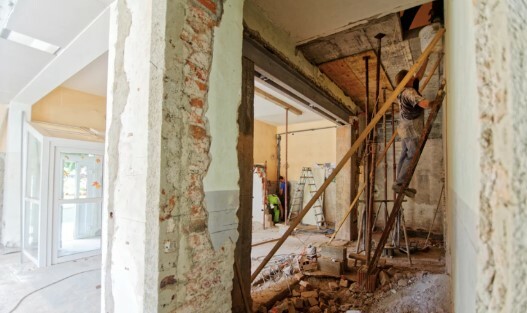 From budgets to project management, here are a few burning questions answered by experts to help your renovation project run as smoothly as the stroke of a brush. What key features to look out for in a home with potential to renovate? The key to a profitable renovation is not so much the renovation itself, but rather the location. Properties in an excellent location will always be a good investment in the long run. Suburbs with high demand and limited supply are ideal renovation targets. Suburbs undergoing gentrification as younger generations move in and seek to improve the quality and feature of existing properties. Steer away from areas where there is just too much high rise or new developments and target areas with a high proportion of owner-occupiers that like to buy fully renovated properties. There has to be pricing disparity between renovated and unrenovated properties in the area to make a profit. The #1 reno mistake is to not research other properties in the area to see if there is a discrepancy. Obviously, if the property is for sale for less than everything else around it, it’s more likely to be a good bet. 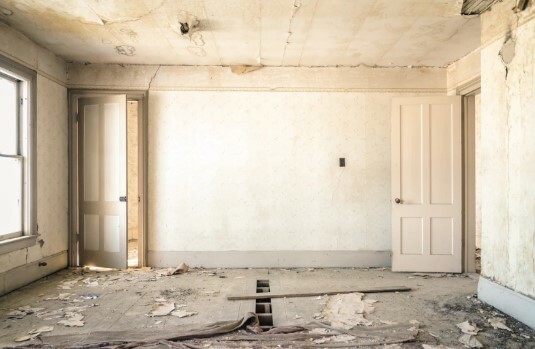 Remember, if you make a purchase offer for a fixer-upper at the right price, you basically start making money the day you buy. And that's before you consider the potential for big resale profit. When buying, always look at the hidden costs first – for instance, the age of the building. Anything over 7 years will be up for significant maintenance if things haven’t been upgraded. Next, focus on the home's configuration. If the home is chopped up with a bad layout, bear in mind that it can be expensive or impractical (and sometimes impossible) to move walls. Look for homes that will appeal to the largest pool of buyers. Things like steep staircases can dissuade older buyers, bedrooms at opposite ends of the home will turn off buyers with young children, and large gardens high maintenance pools may put off busy working professionals. What Inspections Should I Get Before I Buy? How much should I spend on renovation? Her rule of thumb is that you should get at least $2 back for $1 spent as a minimum. 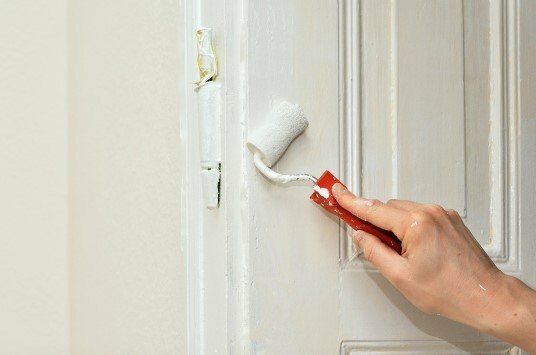 She also recommends having a contingency of about 10-20%, which may sound like a lot, but it’s more than worth it if it saves you from sitting in a money sucking unfinished renovation for a couple of years! If you’re wondering where to start, here are some renovation projects with the highest ROI. 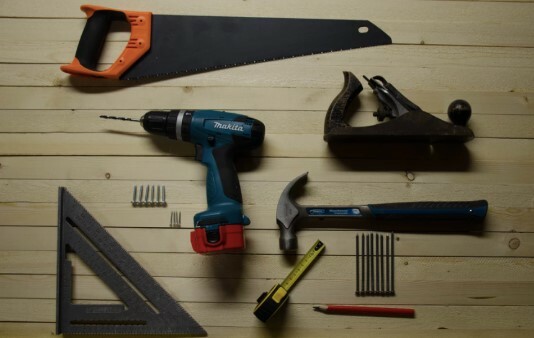 Here's how to avoid over-capitalising on your renovations. Are there any council rules for renovations? Every council is different. If you are buying a house that you think will need work – speak with your council before you make an offer and find out what the restrictions are. Always check for things like heritage overlay, fire overlay and landscaping restrictions. If you are simply doing a kitchen and bathroom renovation then you don’t need council approval. But if you are considering extending the property up or out to add extra bedrooms or a second story, then you definitely need council approval. Some extensions can also be approved by private certifiers. It might sound counter-intuitive, but if you aren’t good at project management, employ someone who is. Keeping the project running on time is crucial to staying on budget. A project manager can assist you finding the best and most efficient trades people and know where to source the right quality building materials. Buying to renovate, or even renovating the property you already own, can be a very rewarding exercise. Once you’ve found the right property in the right location, the key is to know your target market and what they want - then create more perceived value than actual cost. As always, doing your due diligence and seeking professional advice will reduce your risk significantly and give you a greater perspective.